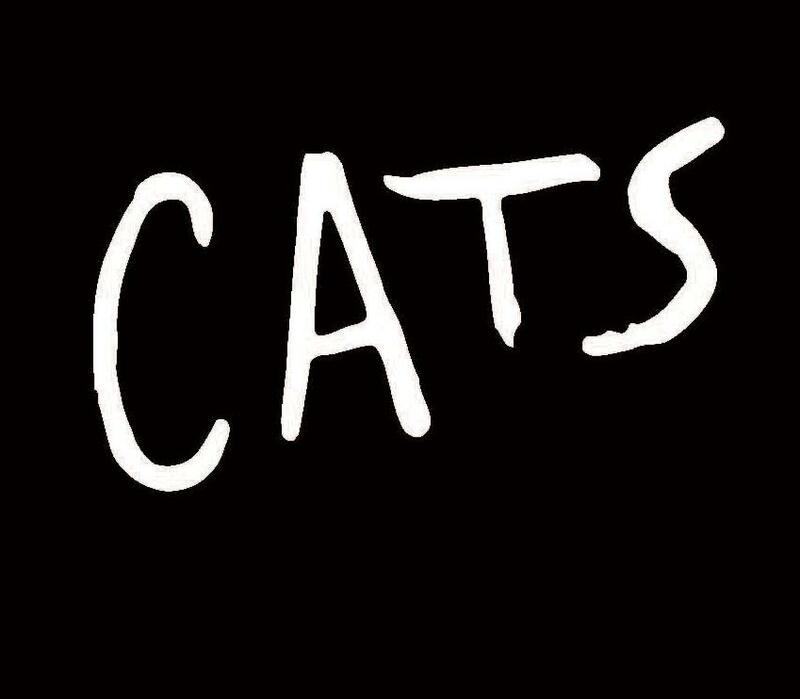 Cats played its last performance on December 30, 2017. Lottery – There is an online ticket lottery through Broadway Direct. Only 1 entry per person. Each entry can request up to 2 tickets. Winners will be contacted by email, and they will have 1 hour to purchase up to 2 tickets for $40 each (plus a $2 fee) as long as they requested 2 tickets on their entry form. Tickets must be purchased before the given deadline and cannot be transferred to another person or another performance date or time.